Gralley is a writer/illustrator who started her career as a staff artist for Cricket Magazine. She has written four children’s picture books and also illustrated one of local author Jane Yolen’s books. 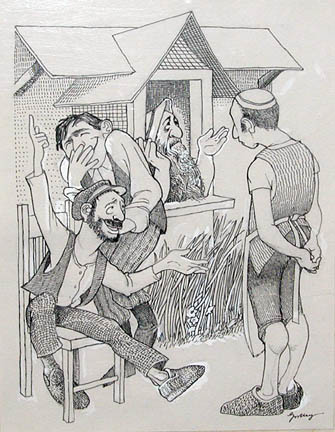 Gralley, Jean, “Jewish Folk Tale,” Westport Public Schools Digital Collections, accessed April 25, 2019, https://collections.westportps.org/items/show/1063.